Yesterday's rain-filled skies were replaced this morning with blue skies that actually lasted all day. The sky stayed light 'til after 5pm. How amazing is that? Hopefully, a sign of things to come. This weekend has felt free and I've slept well, eaten healthily, found a gorgeous new wood to explore, indulged in low fat tea bread (thank you Hairy Bikers) and a Sunday night cocktail (a Moscow Mule). I'm settling into February nicely. Hope you are too. 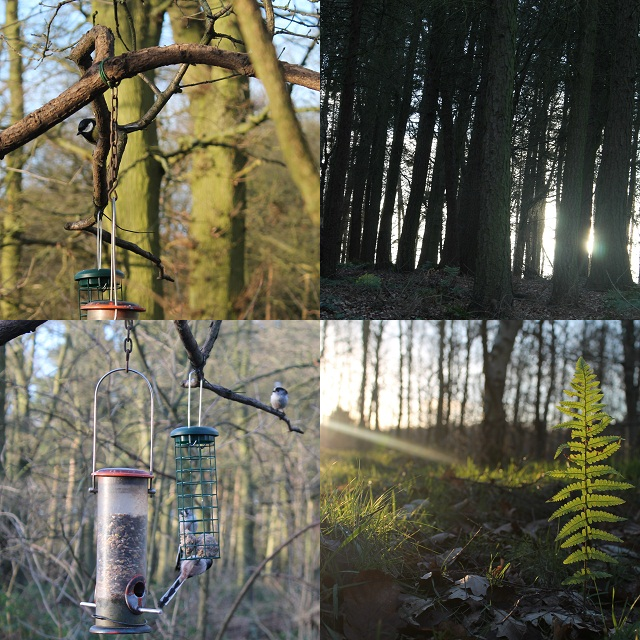 Sounds like a great weekend, I love your photos from the wood. Today was fabulous. It made such a difference to have a blue sky. We spent the day at the seaside in Margate and at the new Turner gallery there. It was lovely. Love the photo of the blueberries. Very simple yet beautifully portrayed! That cocktail looks very glamorous - hope you enjoyed it! February can be a cold, bare month but I love an excuse to hunker down and stay cosy. Any glimpses of sunshine seem all the more precious at this time of year, don't they? Your weekend looks absolutely wonderful. Saturday, I watched my daughter grow up a little more: I helped her get ready for her Winter Formal at school and my mother arranged her hair. This will be a cherished memory. The return of the sunshine definitely makes a difference. Also loving the slightly longer days. 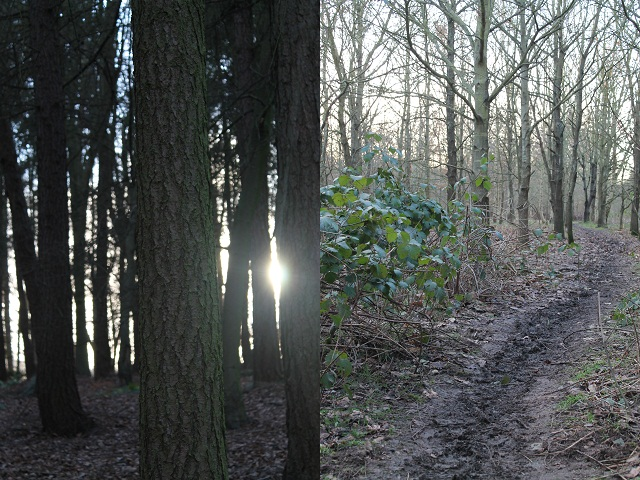 The walk in the woods looks lovely. Hope you have a lovely week.